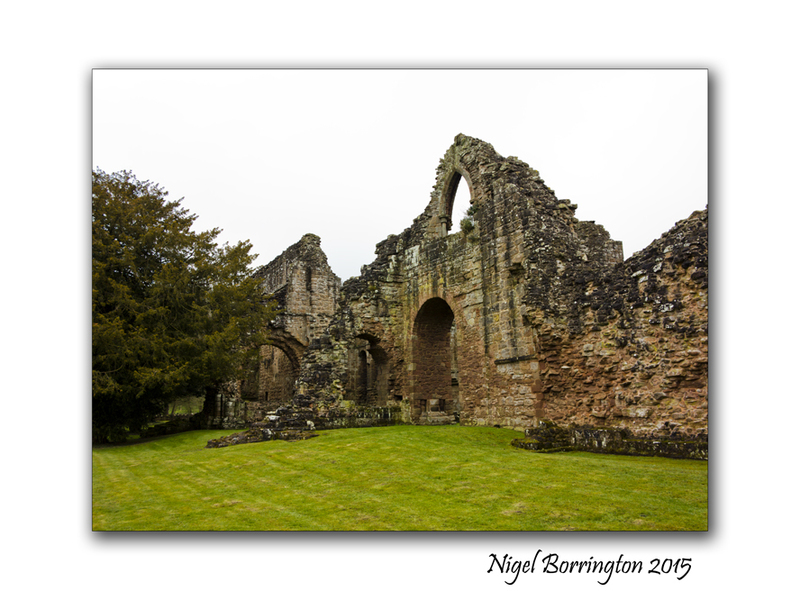 On a very wet day back in April 2015, I visited Lilleshall Abbey Shropshire, while driving back from London to a friends home in North Wales. 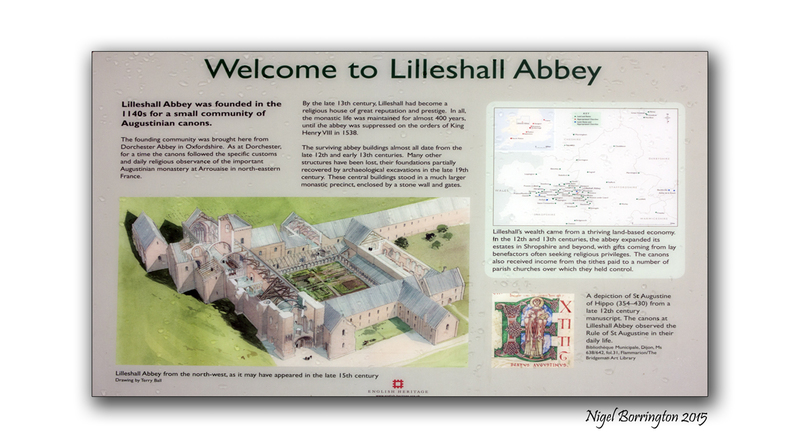 The Abbey is located just north of the M54 junction 5, near the village of Lilleshall. To find the Abbey just follow the Brown tourist signs when you leave the motorway. The weather was somehow fitting for making a visit here as it made it very clear just how life would have been for the 11th century monks who lived their lives here ( cold , wet and isolated ). 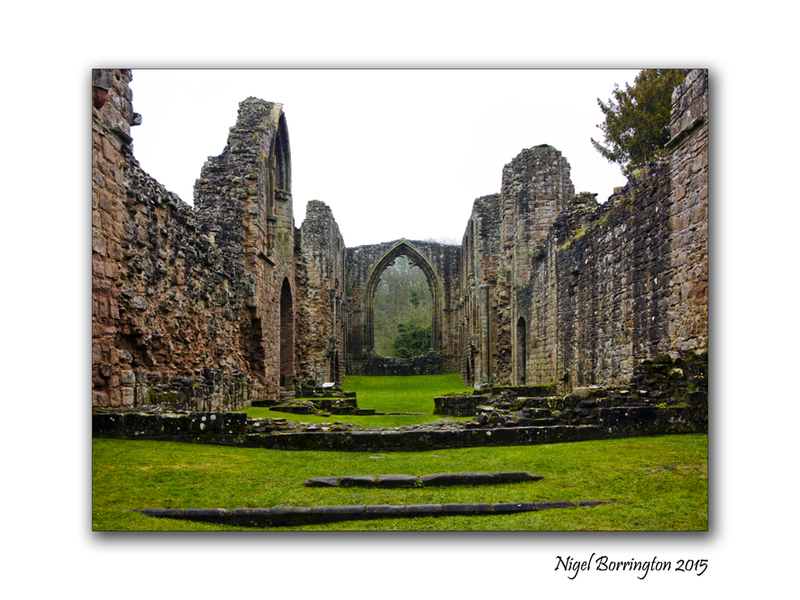 The abbey’s community were Augustinian Canons Regular or conventual canons, not technically monks. Although the Arrouaisians were at first noted for their austerity of life, they were less enclosed than Benedictine or Cistercian monks. Arrouaisian houses were noted for the high quality of their liturgical observance. 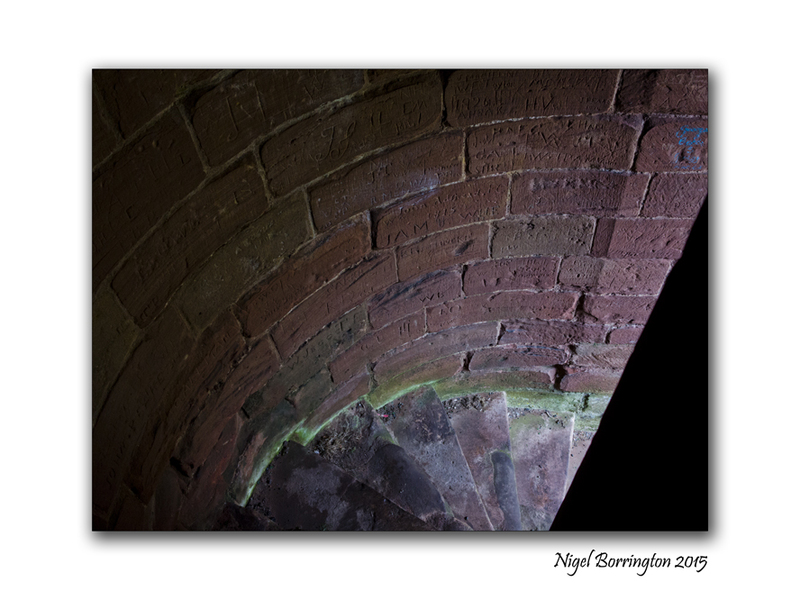 A prayer roll of about 1375 confirms that this was so at Lilleshall more than two centuries after the foundation. 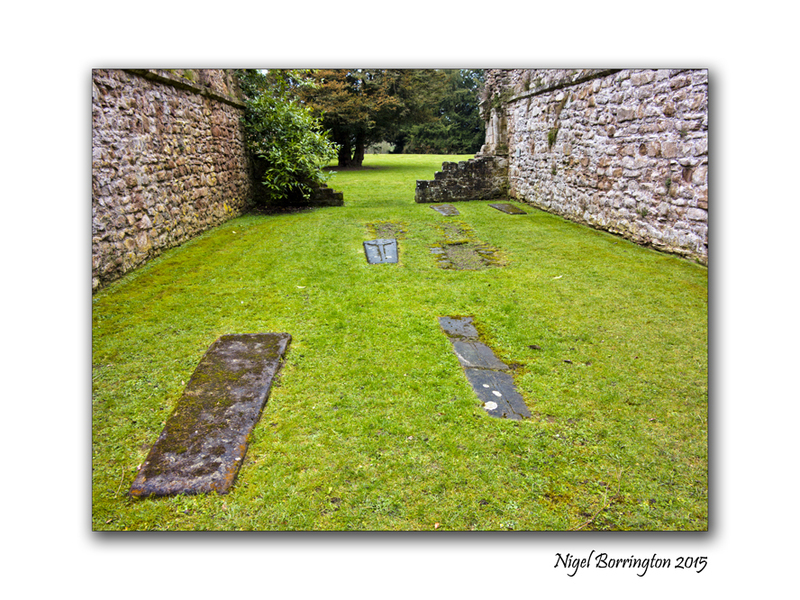 There was a large number of benefactions from lay landowners and these often came with requests to be buried or prayed for at Lilleshall or for membership of the fraternity of the abbey. Late in the 12th century, for example, John Lestrange, a local baron with holdings further afield, got into a dispute with Ramsey Abbey over the church at Holme-next-the-Sea in Norfolk. 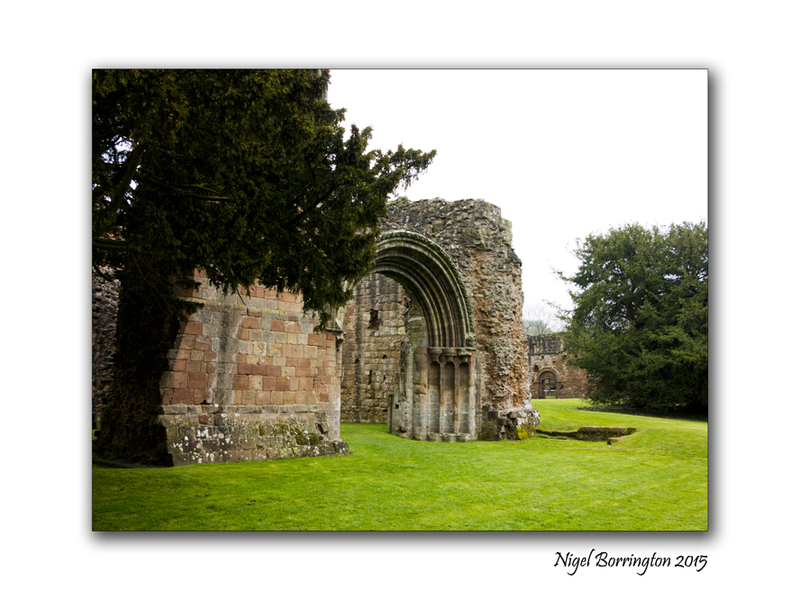 In a settlement acceptable to all, he gave the church to Lilleshall Abbey, for the health of his own and his wife’s souls. Shortly afterwards he added the church at Shangton in Leicestershire, adding specifically “the body of his wife Amicia when she shall have gone the way of all flesh.” Similarly, Robert de Kayley gave the abbey two thirds of his land at Freasley, in Dordon, Warwickshire, on condition that it accept his body for burial.This suggests that its monastic life quickly built up a reputation for holiness that could be acquired by proximity, and one that clearly persisted into the later Middle Ages. John of Gaunt, 1st Duke of Lancaster, spent two days at the abbey, together with his wife Katherine Swynford and a large retinue. He had fallen ill after the 24th parliament of Richard II’s reign was held at Shrewsbury, dissolving on 31 January 1398. Gaunt himself, his wife, and his squire, William Chetwynd, were received into the fraternity, and Gaunt made a gift of twenty pounds of gold. Although the fraternity was important in diffusing the influence of the abbey, there is no evidence of lay brothers and sisters being admitted to the abbey community itself. 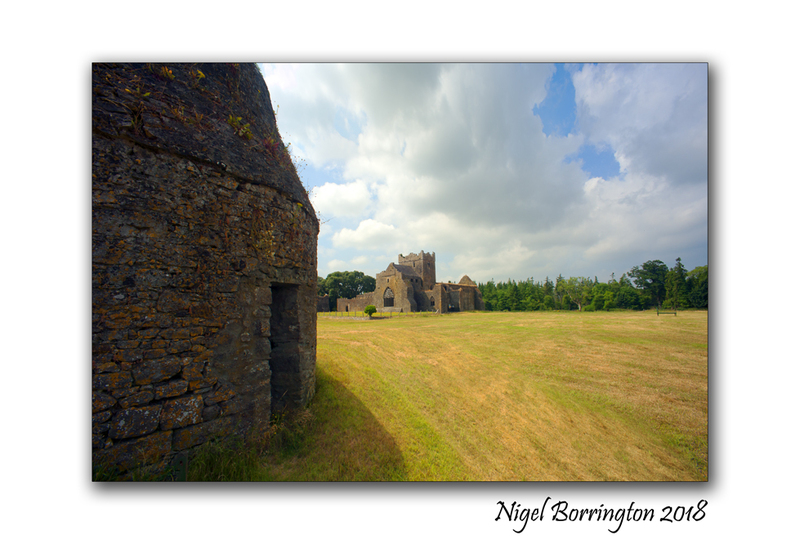 This is unexpected as the Abbey of Arrouaise had admitted lay members at least since the time of Abbot Gervais. There were many employees, however. In the mid-15th century, there were over twenty household servants, including two porters, a butler, a chamberlain, two cooks, a baker, a bell-ringer, a cobbler, and washerwoman, as well as a carpenter and a group of apprentices to carry out repairs. There was a tannery on the premises, as well as a brewery. Self-sufficiency was an important feature of Arrouaisian houses. Arrouaise itself had a similar but even larger and more differentiated lay labour force. The canons were much employed in managing the abbey’s substantial estates, which seem to have been worked mainly by indentured servants and later by wage labour. 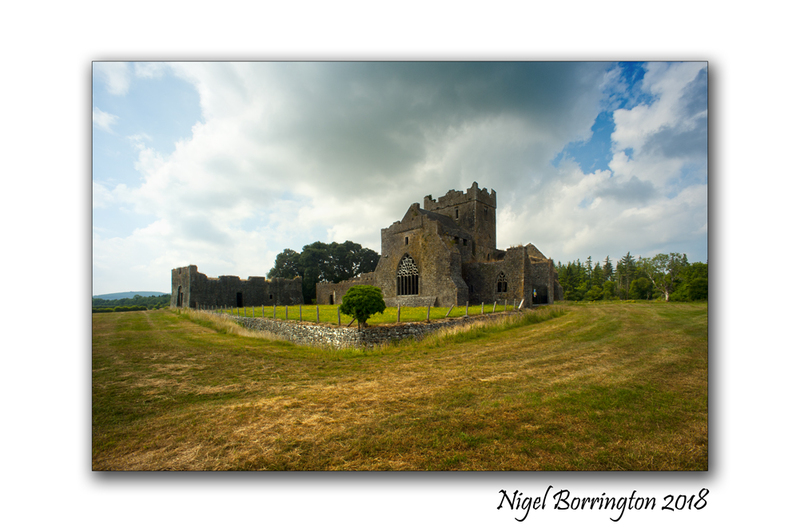 A fairly high proportion of the abbey’s land was kept in demesne, cultivated from granges. The Lilleshall estate alone had four of these and there was a ring of further granges in Shropshire and Staffordshire, with two outlying at Blackfordby and Grindlow. 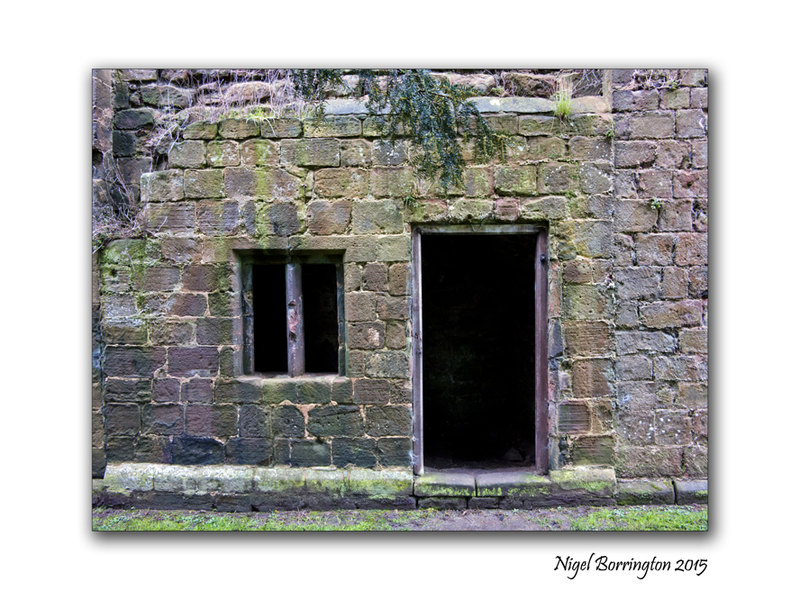 The grange at Blackfordby seems to have absorbed a good deal of time and labour, with canons often staying there. There was even a chapel on site, with mass said three times a week. This was strictly irregular, as it was considered perilous to the soul for a canon to reside anywhere alone, and there were complaints about it from the Bishop of Lichfield. 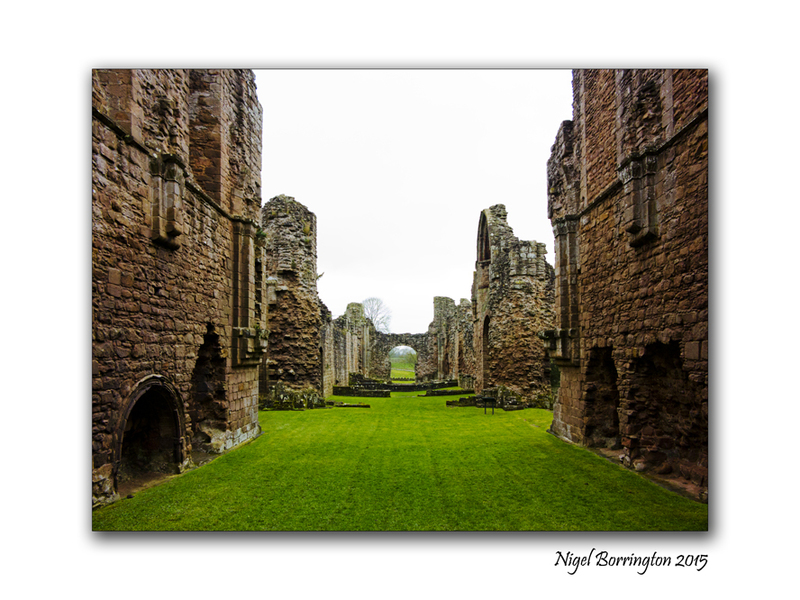 However, the nature of the abbey’s estates meant that canons would often require leave to travel. Both this and the increasingly unfavourable agrarian conditions and labour market of the 14th century meant that direct exploitation of demesnes was gradually reduced in favour of leasing out land. The abbey was not noted for its intellectual life. However, there was some kind of library and a copy of a chronicle ascribed to Peter of Ickham has survived from it, with additions made locally. There is also evidence of a canon being licensed to study at university for 10 years from 1400. John Mirk, a Lilleshall canon of the late 14th and early 15th centuries did make a literary mark. He wrote in the local West Midland dialect of Middle English and at least two of his works were widely copied and used. Festial is a collection of homilies for the festivals of the Liturgical year as it was celebrated in his time in Shropshire. Instructions for Parish Priests is in lively vernacular verse, using octosyllabic lines and rhyming couplets throughout. Mirk intended to ensure that priests had the resources to give good counsel to their flock. The existence of such works suggests that the canons were actively engaged with the liturgical and pastoral work of their region, if not at the highest scholarly level. 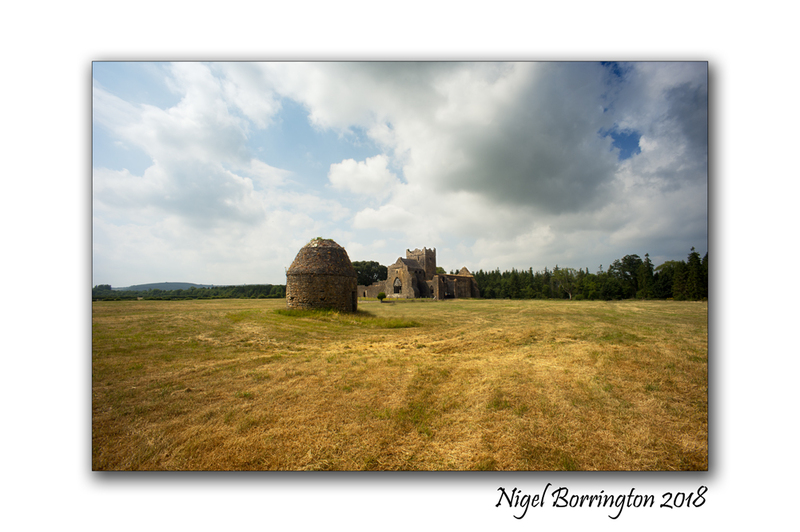 I really enjoyed taking a pause in my long drive here, even in the heavy British rains and would recommend a visit if your ever passing by …..